There is no doubt that the carpet cleaning industry in San Antonio is stiff competition. There are so many carpet cleaners to choose from and so many that will do a great job. 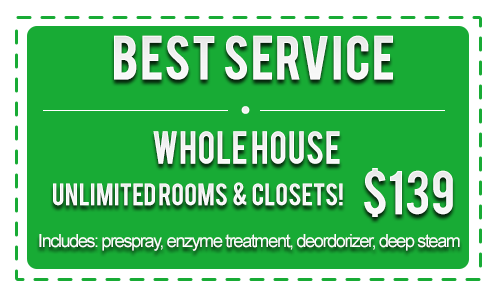 However, when it comes to the best carpet cleaning in San Antonio there is only one on top. Beyer Carpet Cleaning does not only provide great carpet cleaning they also have the best prices which makes them the best carpet cleaners in San Antonio. 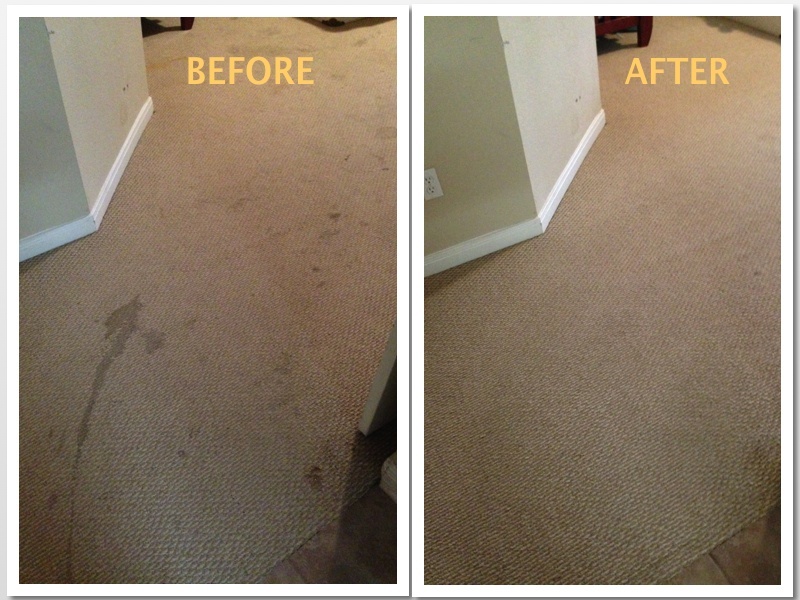 Beyer Carpet Cleaning has 5 star reviews across the internet. They keep their high reviews by providing quality service along with great pricing. Their customer service is also the best you will find in San Antonio. 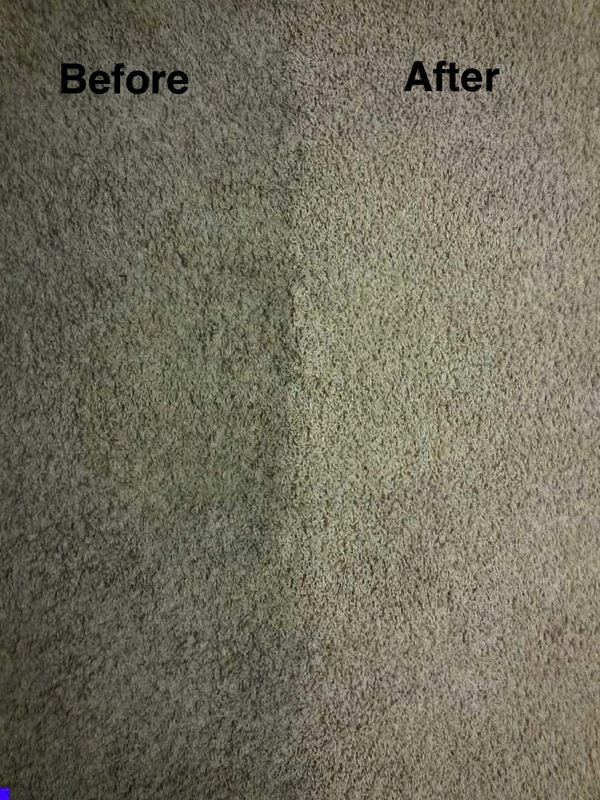 From beginning to end there is no other carpet cleaner that will give you easy scheduling and convenient appointments, top notch carpet cleaning, a great low price. They are easy to work with and will provide you with as much information regarding your service that no other carpet cleaner will give you. They want you to know what to expect and what not to expect and if there will be an additional costs. 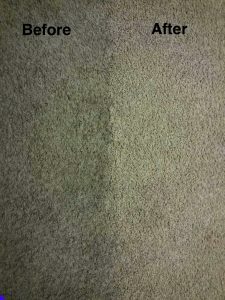 Most carpet cleaners will give you a price for carpet cleaning then when they show up to your home raise the price because they did not let know that pet treatment is a separate cost or that red stains won’t come out or that extreme odors need additional services in order to try to get rid of it. Beyer Carpet Cleaning lets you know up front that their carpet cleaning services will remove 95% of anything in most carpets including food and drink stains and traffic areas. They will also let you know that some traffic areas may look like dirt but are actually broken/frayed carpet meaning the carpet is damaged and it is not dirt which can be cleaned but will not get rid of the “dirty” look. They will also let you know that things like red stains, ink, gum, wax, dyes or anything that has damaged the properties of your carpet is not guaranteed to be removed but they can attempt to remove it for an additional cost. However, if they are unable to remove or lessen the visibility they will not charge you for that additional service. They also let you know that the pre-spray used is not designed to specifically treat pet stains and if you are concerned about pet soiling their spray could help but is not guaranteed. 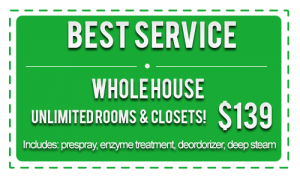 Beyer Carpet Cleaning does offer an extensive pet treatment that can remove yellow pet stains, odor, and put your mind at ease about any pet stains for a very low and unbelievable low fee. There are so many things carpet cleaners don’t tell you because they want to spring it on you when they arrive and run that bill up because the chances of someone telling them to leave is slim. Most customers feel cornered and obligated to pay since they are already at their home. With Beyer Carpet Cleaning there are no games and no gimmicks. They are up front and honest and want you to get the most for your dollar and time. There is no such thing as buyer’s remorse when you go with Beyer Carpet Cleaning. After using them just once you will want to use them time after time. Beyer Carpet Cleaning is your go to guy for carpet cleaning, upholstery cleaning, and tile and grout cleaning.